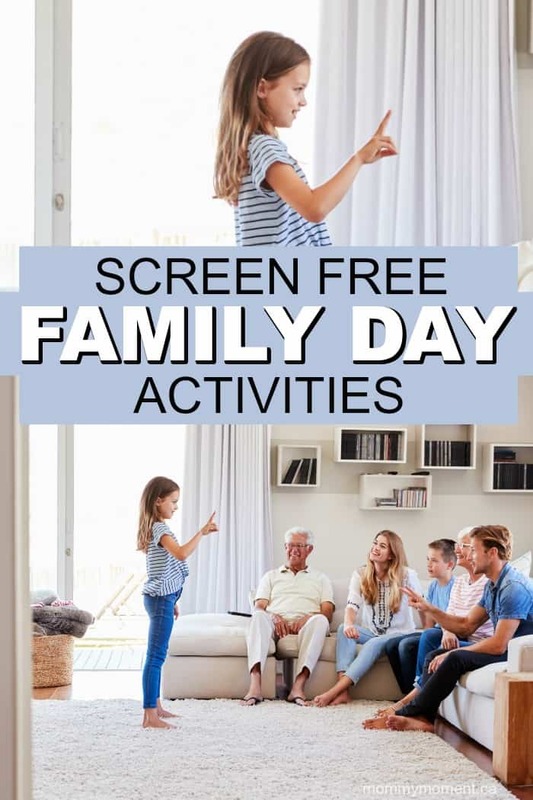 Family Day is just around the corner and if you really want to connect this year, you will want to go screen free this year. Get rid of the screens entirely. It’s time to stop connecting to the internet and start connecting with your family. After all, Family Day is all about the importance of family. While ditching the screens for an entire day may seem incredibly difficult, but it will be so worth every single second. There are several screen free family day activities that you can participate in with your family this year. There are several ways to spend a fabulous family day without screens. This year use Family Day as an opportunity to get rid of the technology and really connect with those you love. With so many different activities to choose from, you are bound to find a few things that will work out for your entire family. 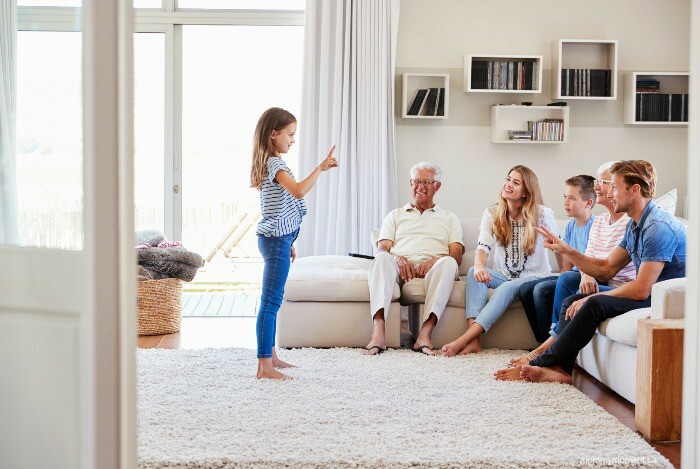 You may be surprised to discover that you don’t even miss the technology for the day, especially if you are spending quality time together enjoying each other.